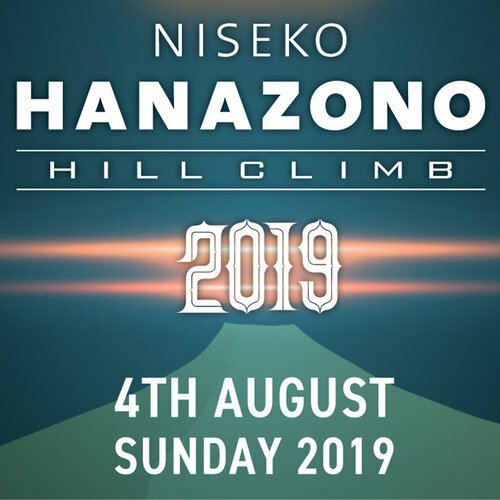 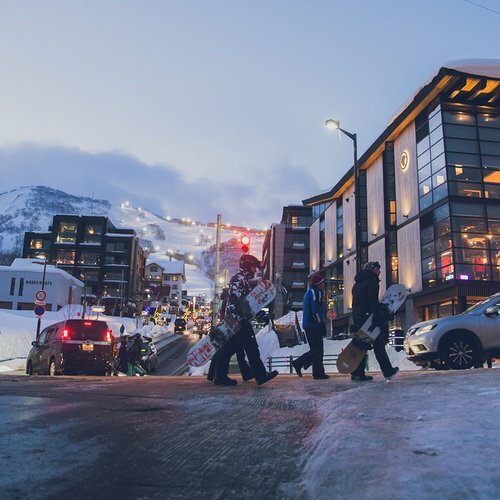 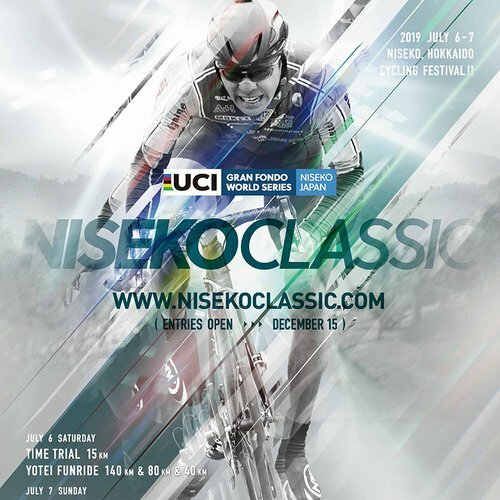 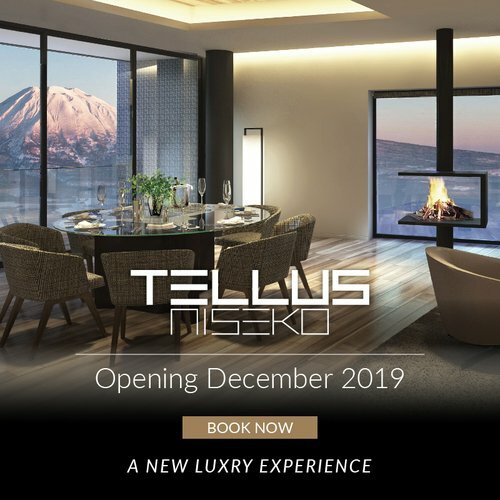 Why rush your niseko holiday? 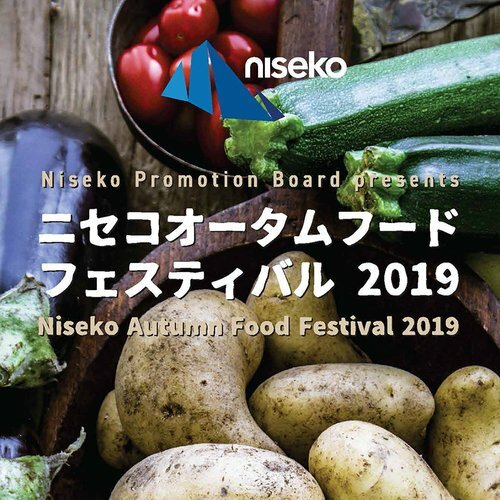 No matter what time of year, there is always plenty to do and see in Niseko. 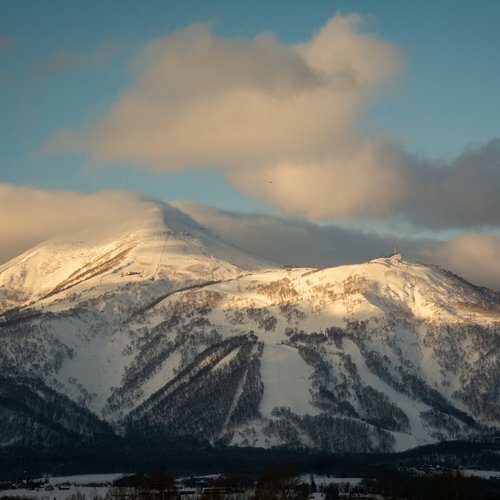 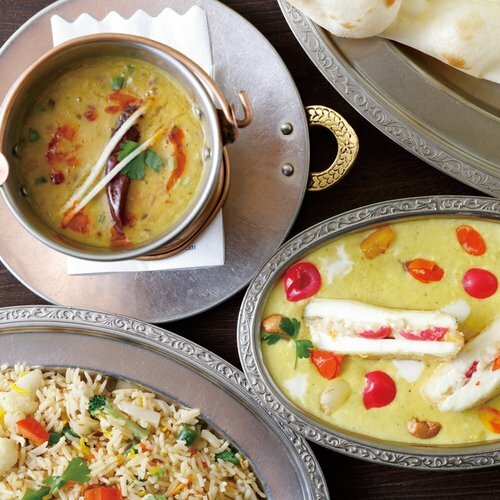 Winter is known for plentiful pristine powder, warm and healing onsen waters, and tons of local restaurant choices. 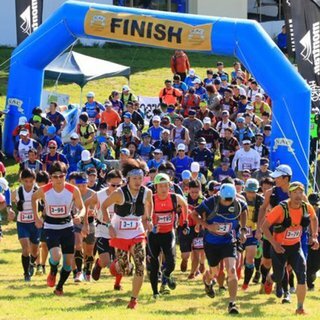 Summer boasts the best golfing in Japan, art and music festivals, and river rafting. 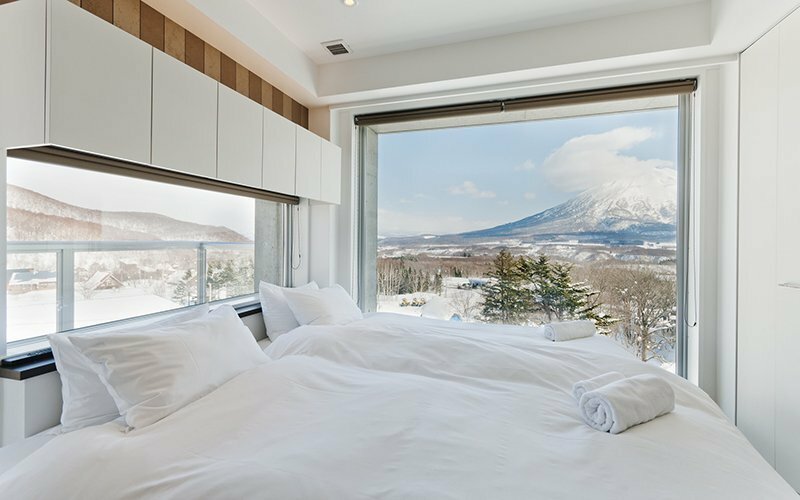 For those who like to relax and get the most out of their Niseko vacation by staying longer, we reward you!